In cyber security, with threat attack surfaces growing larger each day because of cloud, mobile, social media and IoT, it’s harder than ever to keep track of what’s going every moment. How can you know what tools you need, where to automate and when you need human eyes? It is a delicate combination leading to the ideal state every organization aspires to: Efficiency. How can you best get out of the cycle of adding disparate tools and a growing pile of logs leading to more and more alerts that require investigation? Throwing more money at the problem, without knowing where you stand, where you are going, and where you need to be, only adds to the issues. Efficiencies can be gained in different ways and to varying degrees based on the approach taken and involve technical and operational modifications. But the truth is, there’s not one fix. Every environment is unique and requires a custom solution. It could be new tool(s), more analysts, leveraging existing tools, investigating new technology (orchestration, remediation), getting the right people to manage it, and having part or all of this work together. But at the end of the day, you have to take a hard look and stop the patchwork security program. Security operations teams must focus on technical and operational efficiencies. Analyzing the current system, whether with a partner, internally, or both and then acquiring the right tools, the right people, and conducting the right monitoring – is the solution achieving this result. In the E is for Efficiency white paper, Optiv and Momentum Cyber address increasing security operations efficiencies through SAO solutions and services. 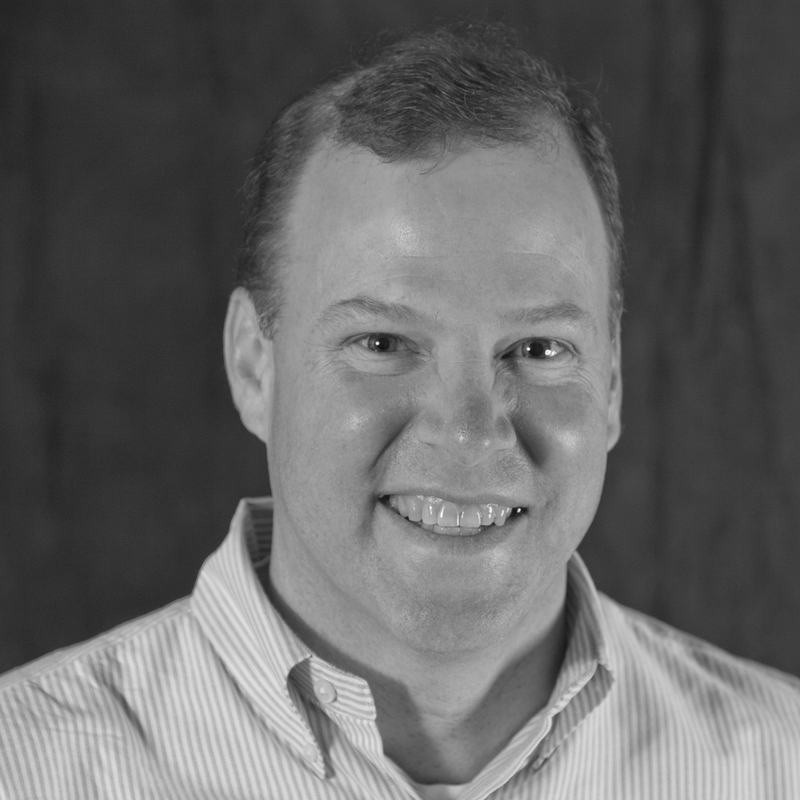 Todd Weber is the Vice President of Partner Research and Strategy for Optiv. This team spearheads Optiv’s efforts on efficacy and integration testing security technology solutions to help clients make better informed decisions in selecting the correct technology suite. Todd works with technology manufacturers, venture capital and private equity firms to help develop Optiv’s overall strategy with technology partners and on incubating new and innovative cyber security companies.